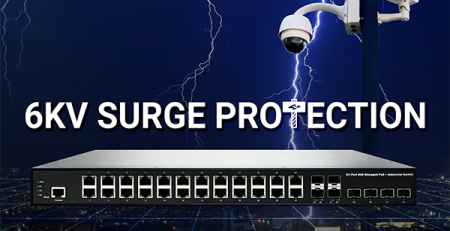 Featuring all layer 2 plus protocols, PSGS-2348KF and PSGS-2352XF provide PoE powered devices connected with total power budgets up to 740 watts. 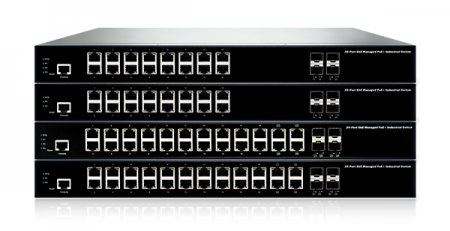 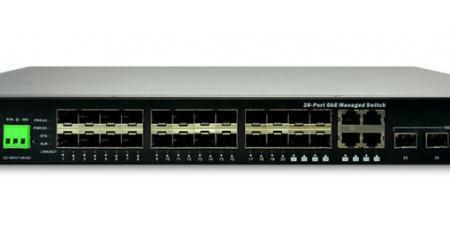 Each port can supply as high as 30W to meet 802.3at PoE+ standard. 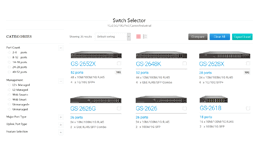 The switches can be used to supply power to each of 48 connected PDs with full 802.3af power(15.4W), which will meet most needs for PoE powered devices, such as IP phones, IP cameras and Wireless APs. 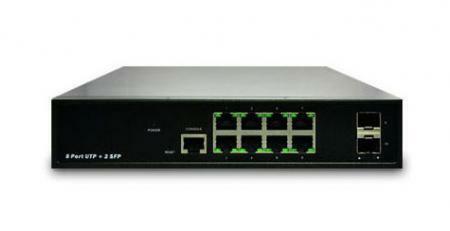 The 802.3at compliance of 30W max. 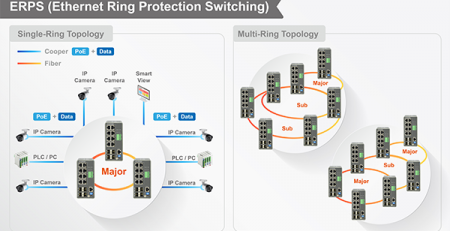 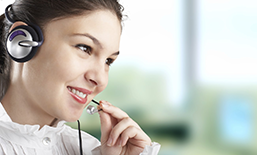 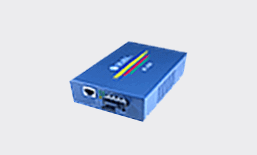 each port allows connectivity of high- powered devices, such as, small cell base stations, outdoor IP cameras, and etc. 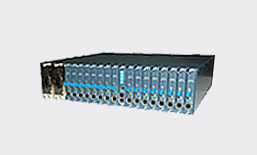 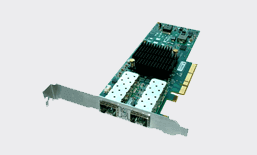 PSGS-2348KF equips with 44 10/100/1G UTP ports and 4 UTP/(100/1G)SFP combo ports; PSGS-2352XF equips with 48 10/100/1G UTP ports and 4 1G/10G SFP+ fiber ports. 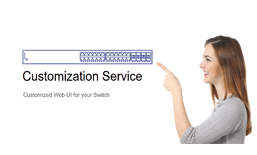 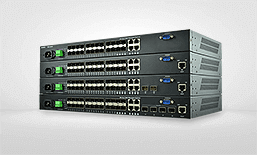 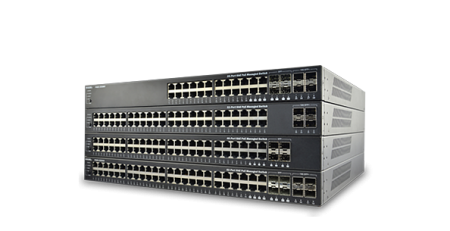 The switches can easily be managed through web browser, CLI and SNMP. 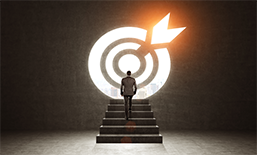 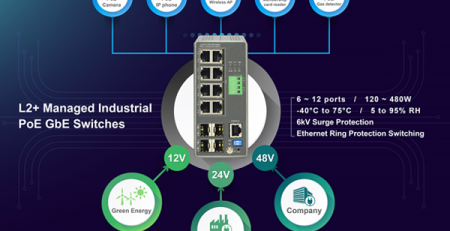 The phase-in of new PSGS-2348K.740 and PSGS-2352X will complete Ruby Tech’s L2 plus full-powered PoE GbE switch product portfolio, from low port to high port count, to meet various application needs.